1.Perfect For Winter Holidays, Birthday Parties, Raves & More! 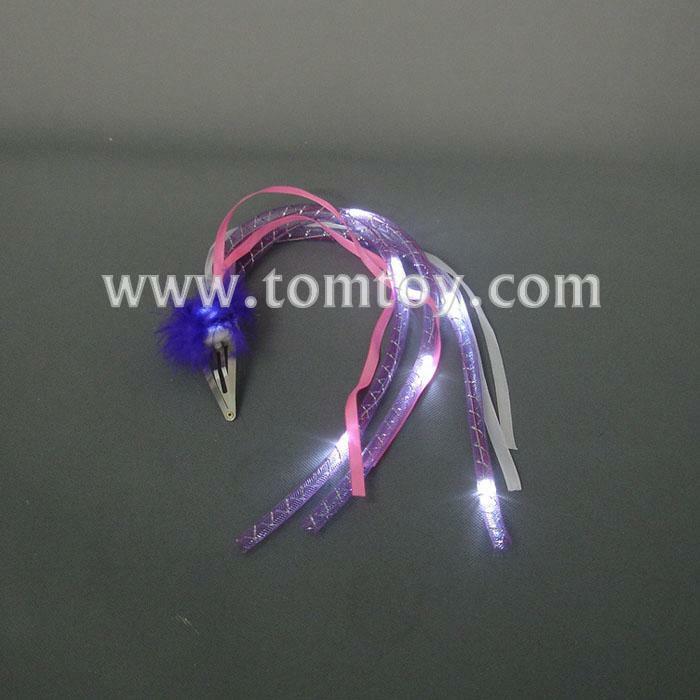 2.Features 9 Flashing Pink LED Lights & Pink Ribbons. 3.Features 3 Light Up Functions- Fast Flash, Slow Blink or Steady Light. 4.Bring more pleasure to life.